Tron has also integrated a countdown clock for the launch on its new website. The virtual machine essentially gives developers a sandbox they can use to create decentralized apps that read and execute smart contracts on the Tron network. 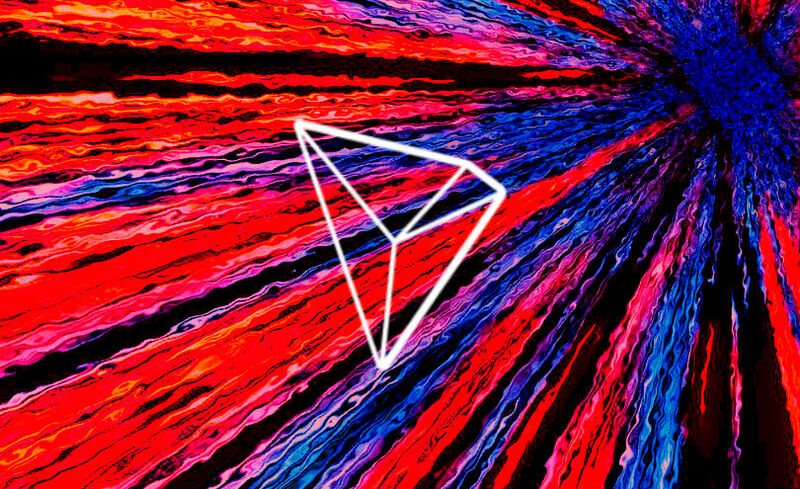 Tron says it will be easy for developers familiar with Ethereum’s virtual machine to create and port a wide variety of DApps. “TVM is able to be compatible with EVM environment in the beginning, so that instead of learning a new programming language, developers can develop, debug and compile smart contracts in a Remix environment with Solidity and other languages. Once you’ve built and uploaded your smart contract to TRON’s mainnet, it will be executed on the TVM of the SR node to be isolated from external connections. Tron is hoping to convince developers to create on the new Tron blockchain with a loan program and is promising a much faster network compared to Ethereum. Ethereum is currently the king of decentralized apps with at least 1,700 projects built on the platform, according to State of the Dapps.